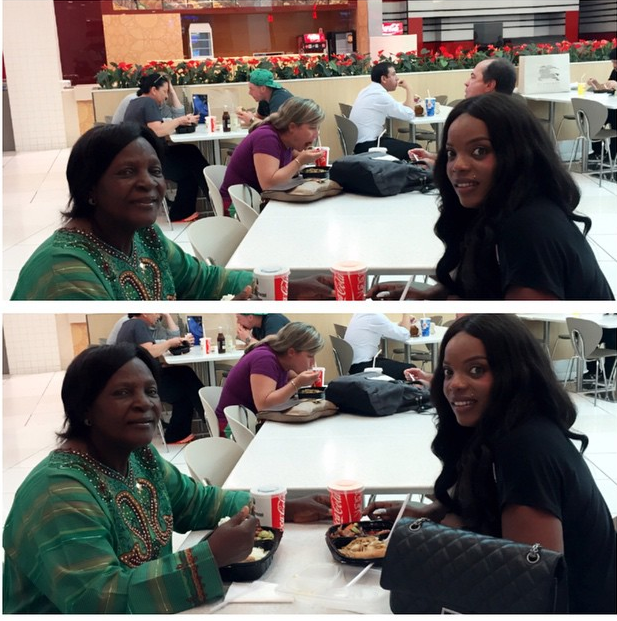 Empress Njama and her mum have been on summer vacation for a few weeks .. 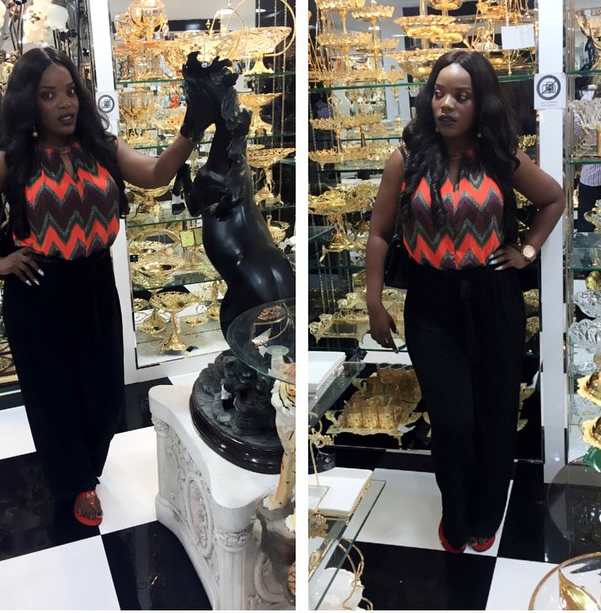 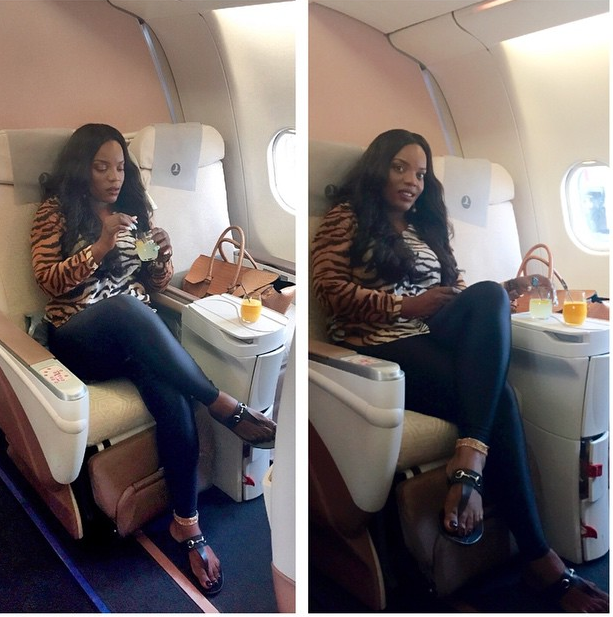 The actress shared new photos as they fly back to Nigeria .. 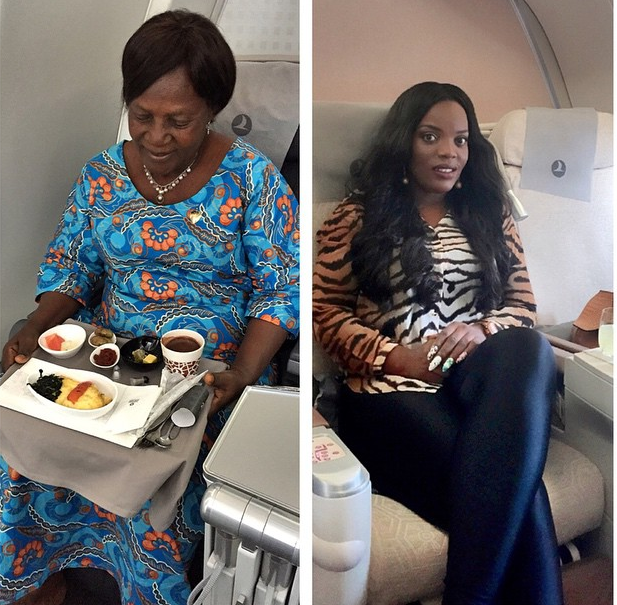 Empress too is one lady who gets better with age..